Every wonder how people come up with the newest thing? It¹s not easy creating a new home product, but you can find out how it¹s done right from the inventor themselves! 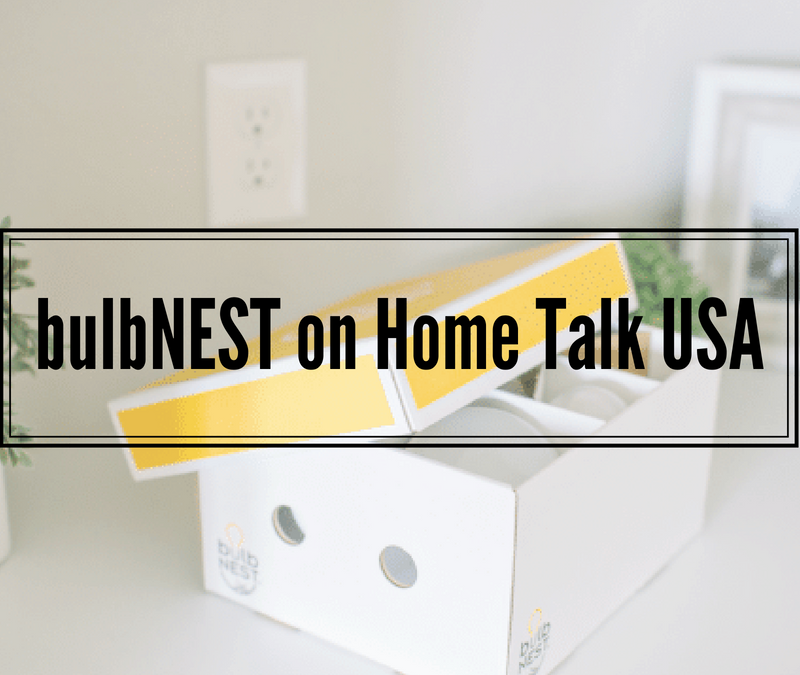 Join bulbNEST founder and creator, Wendy Lemke, next week on Home Talk USA, the nation¹s most listened to home improvement radio show on the making of bulbNEST. The Cajun Contractor, Michael King, conducted an interview with Wendy on her story about how bulbNEST went from an idea to reality on the July 28th show. If you didn’t tune in to catch the bulbNEST segment, you can listen below!